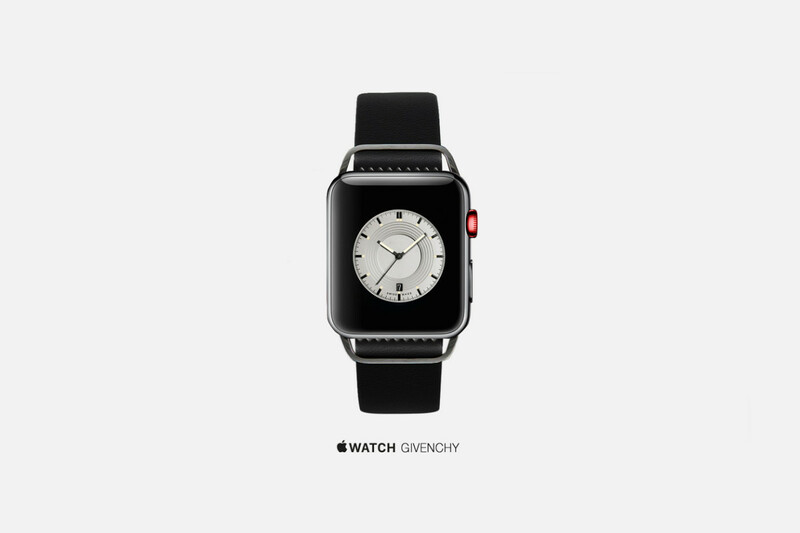 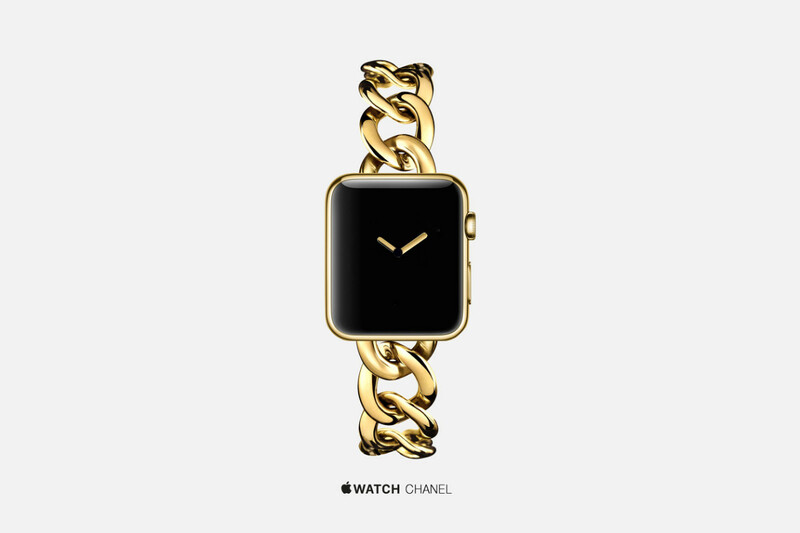 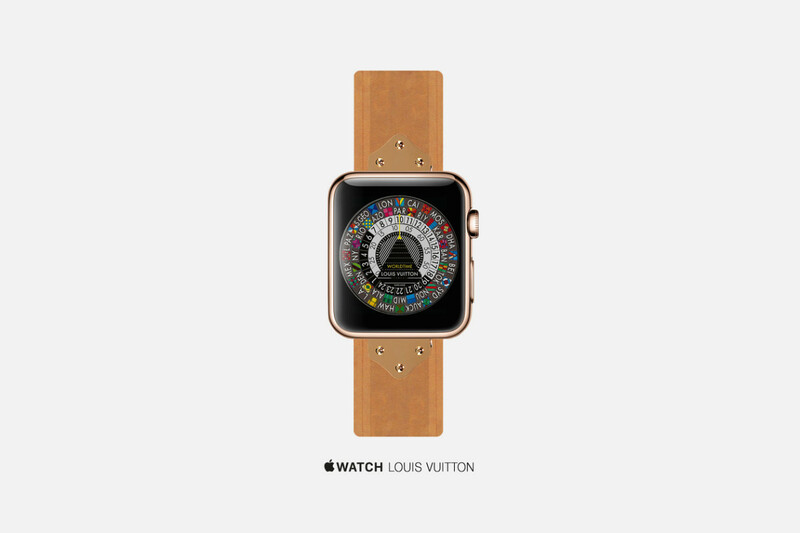 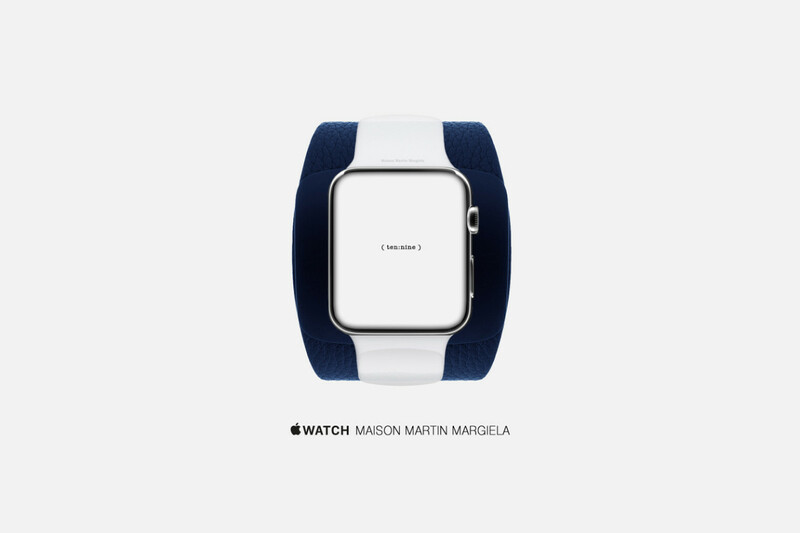 What If The Apple Watch Was Designed By Famous Fashion Designers? 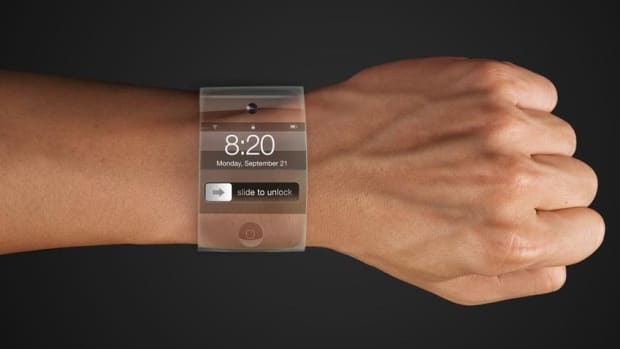 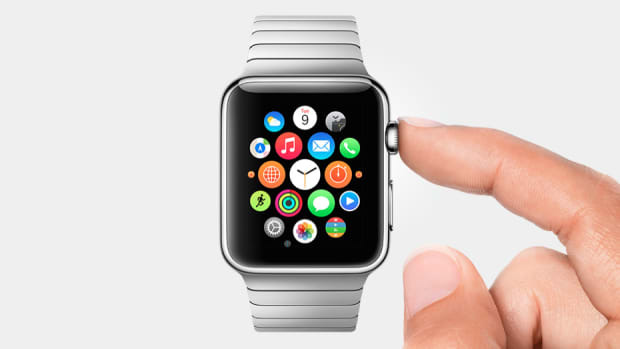 Some people really dig the Apple Watch, other people not so much, but we can all agree on one thing---if Apple started to collaborate with famous Swiss watchmakers and/or high fashion designers, the end result might break the device past the Google Glass wearable tech crowd and make it something you see in the pages of glossy magazines. 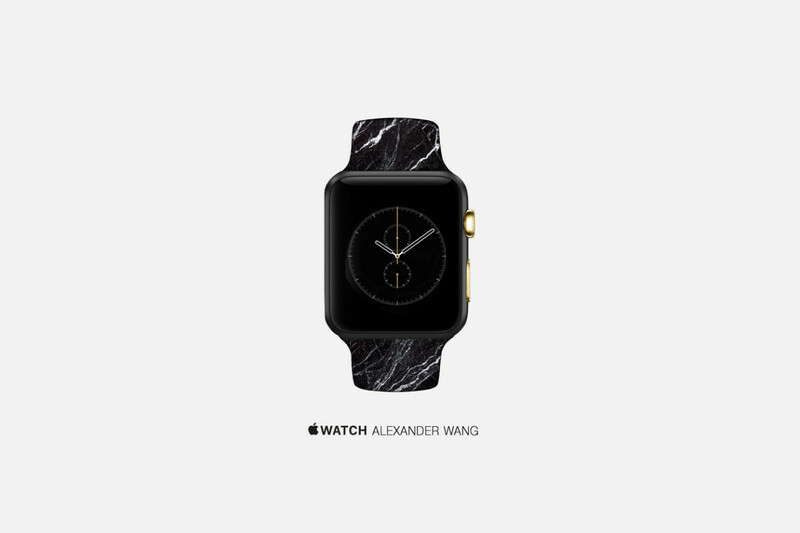 Put together by the guys over at HighSnob, here's what it would look like if Alexander Wang, Givenchy, and others teamed up with Apple like they were Bono. 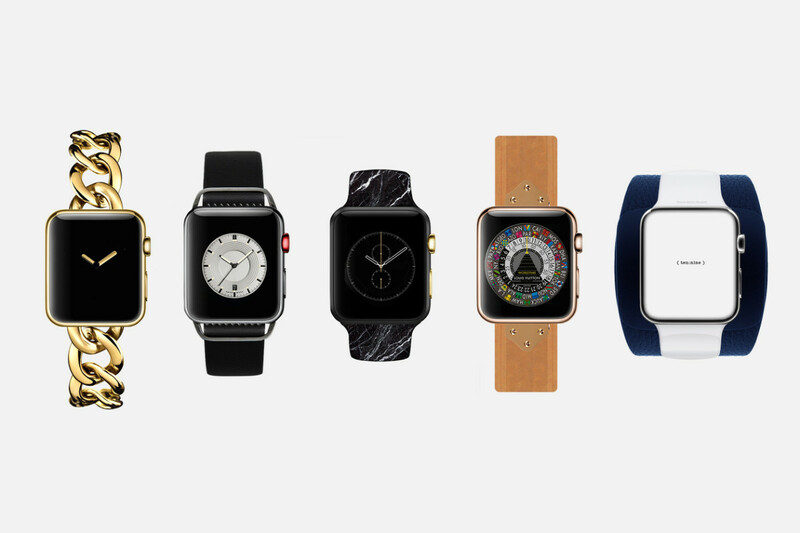 Personally, not particularly crazy about any of these except the Louis Vuitton one---that one looks amazing. 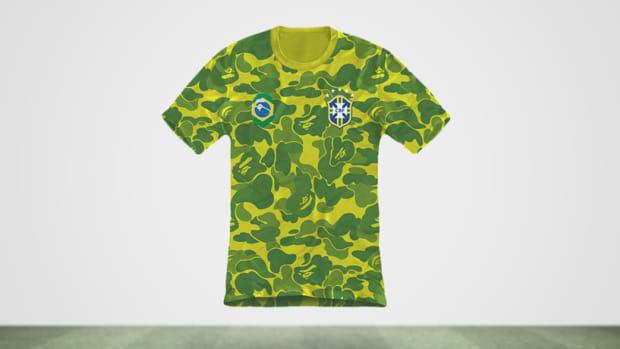 What If World Cup Jerseys Were Created By Famous Fashion Designers?